Celebrating the 40th anniversary of this classic, the indelible work of the now-iconic Farm Security Administration photographers. For the project, John Collier, Jack Delano, Walker Evans, Theo Jung, Dorothea Lange, Russell Lee, Carl Mydans, Arthur Rothstein, Ben Shahn, John Vachon and Marion Post Wolcott were invited by photographer Hank O’Neal to choose the best of their own work and provide commentary, resulting in an oversized hardcover full of large, black-and-white images of America during the Great Depression. For the 40th-anniversary edition of this remarkable volume, all of the photographs, texts and historical materials that comprised the original edition have been carefully reproduced, followed by a new afterword by O’Neal detailing the events that followed the book’s initial release. 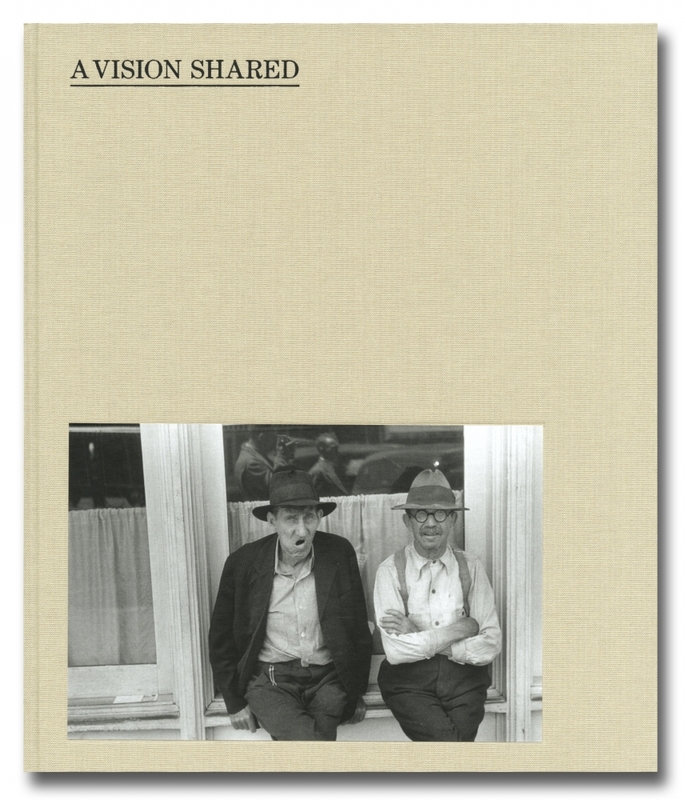 Elegant in its simplicity, A Vision Shared is a reminder of the power of photographic storytelling, as readers are pulled into the lives of ordinary Americans and the places where they lived.